Discussion in 'Other Disney Collectibles' started by LordTremaine, May 23, 2018. Has anyone seen Frozen on Broadway? I saw some of the merchandise on Instagram a few months back. 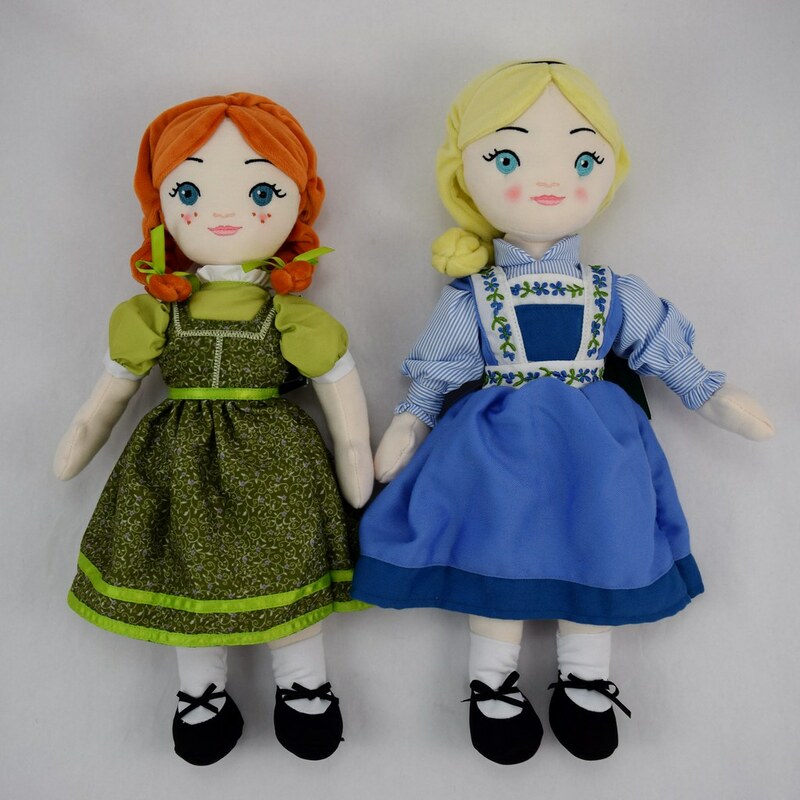 There were two plush/rag dolls of Anna and Elsa that I really wanted. I've been trying to find them online but I saw them omon Ebay and they were $350 a piece and it said they were limited edition. I was wondering if anyone knows anything about them? Or of anyone has seen the show and seen them available? I'm on my phone atm so can't post pics now but when I can post some pics I will. Thanks! I'm pretty sure you mean these but just to make sure I'll ask: you mean these? drj1828 gives little information in the description but maybe he's able to help you out with some more information? I believe @lynn99 recently went with her family; perhaps she could tell you if the dolls were available ... If they were truly limited, there is, no way they haven't sold out by now. But it does seem unfair that they would limit something that they knew would be popular! The trouble is, I believe the merch is kept entirely past the ticket - takers, so you'd need someone who is ging to the show to check/ pick up for you IF the dolls are still available. I actually own these. Someone was kind enough that went to do pick ups. These were 2 things out of the items I requested. I'm not sure about the "Limited Edition" aspect. I do know $350 is seriously to much for these. They are mega cute though. I paid $30 each for them. I looked through Instagram and I haven't seen anyone really post about them. I hope you come across them one day and not for outlandish prices. They are a cute addition to any frozen lovers lovers collection.